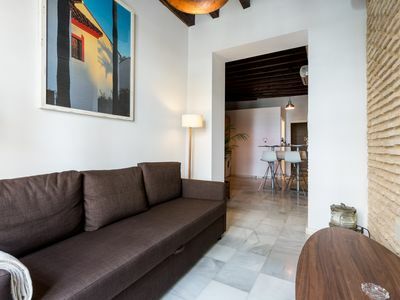 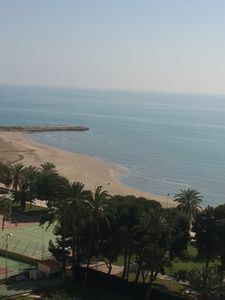 Brand new apartment with excellent views on the upper floors, facing the sea, and less than 500 meters from the Levante beach. 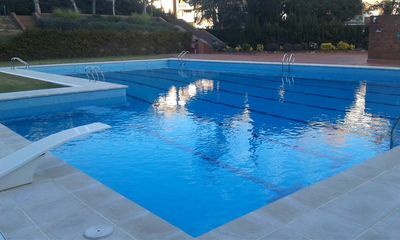 Variety of services, outdoor pool, indoor pool, gardens, paddle and child, and Tennis. 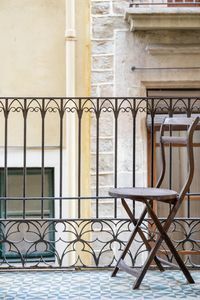 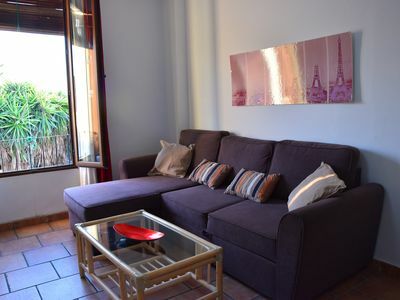 The apartment has a great terrace facing the sea, air conditioning, satellite TV and garage, it is fully equipped with set of sheets, towels, kitchen (dishwasher, vitro, microwave, oven, coffee maker, cutlery, iron, etc.) 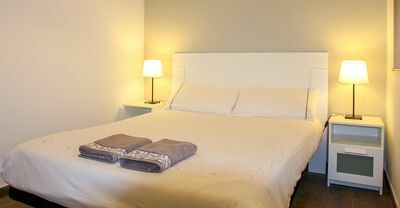 but all you need to enjoy your stay. 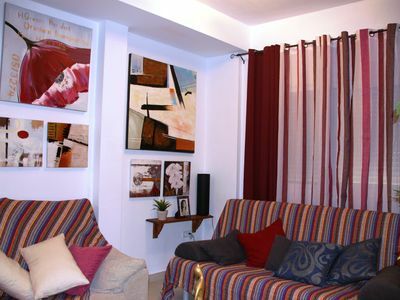 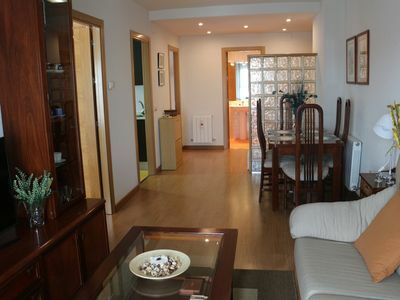 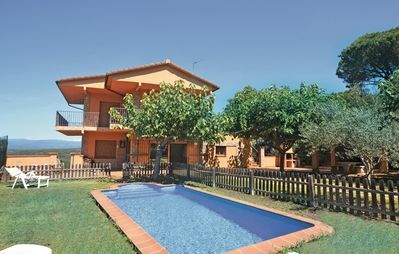 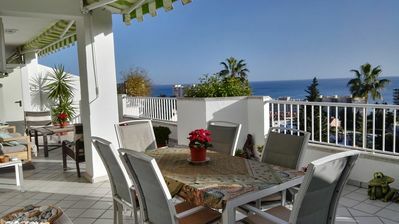 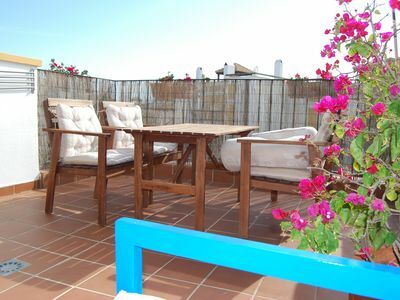 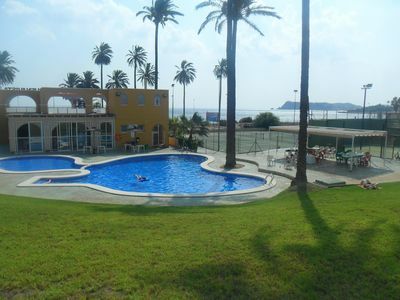 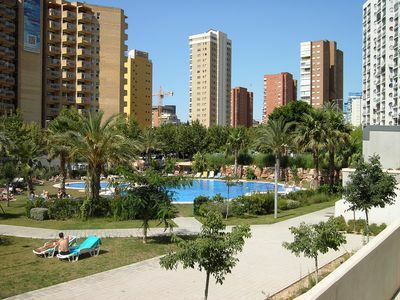 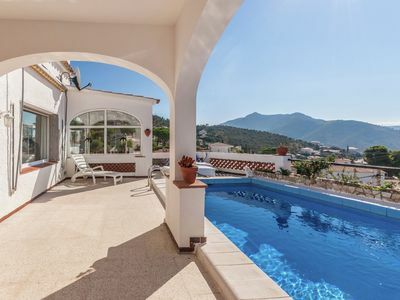 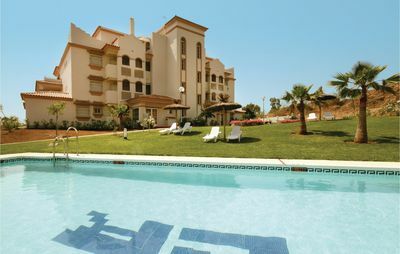 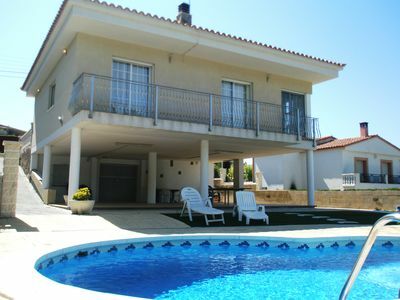 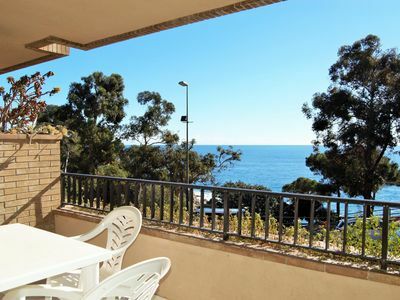 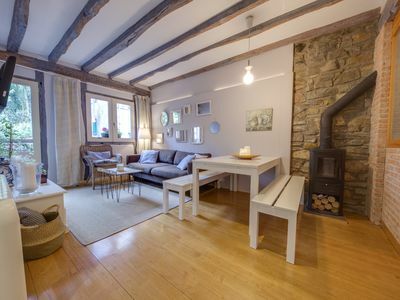 Ground floor 2 bed apartment with pool , 500m to the beach, bars & restraunts.